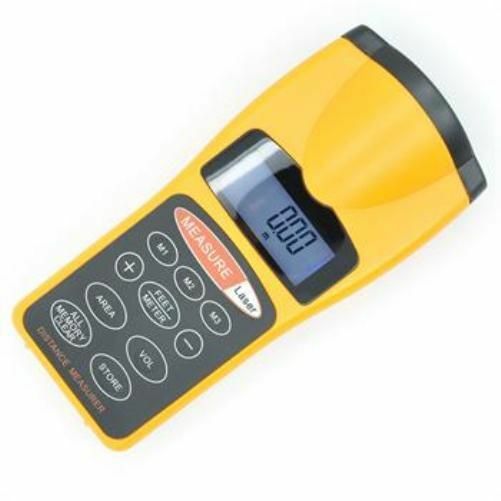 LCD Ultrasonic Laser measure and calculate distance area volume CP-3007. Very portable and convenient to use! 58.3% of users recommend this product to a friend.